Spring Board Solutions provide technical and functional consultancy on PeopleSoft and Oracle systems. Our book on making efficient and effective use of the PeopleSoft web front end. Create a home page built from parameters in the address. Useful to put together your favourite search engine, PeopleSoft environments and any other sites. A quick guide to the many PeopleCode functions. 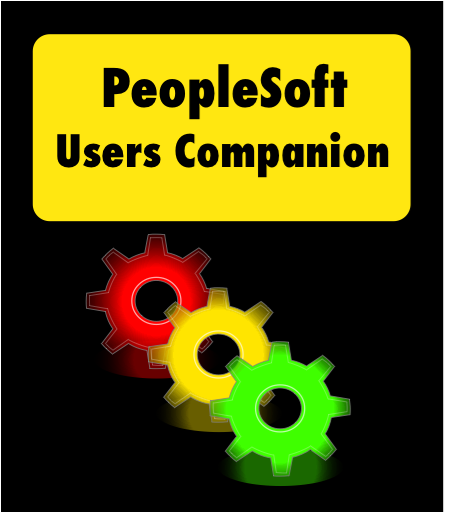 Our Wiki on PeopleSoft and other things technical. Build regular expressions, test them and utilise them in our regular expression calculator.